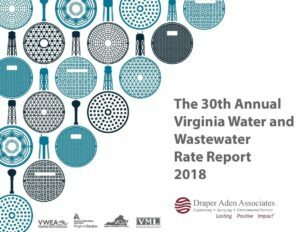 You can download a copy of the report here or directly from Draper Arden Associates. VML has worked with the Virginia Association of Counties, planning groups, environmental groups and the development industry to come up with a Transfer of Development Rights model program. Transfer of Development Rights model program (PDF). The Virginia Department of Emergency Management has updated its elected officials guide to emergencies and disasters. This 8-page guide includes a process for handling disasters, reasons why meeting National Incident Management System requirements are essential, relevant sections of the Code of Virginia, synopses of FEMA’s Individual and Public Assistance programs and tips for dealing with the media. The new version is based on a similar guide developed in 2006. Download guide (PDF). A guidebook, tool kit and support materials on ethics for Virginia local government officials. The guidebook, developed by the Northern Virginia Public Service Fellows at George Mason University, is distributed to elected officials, managers, and clerks in VML-member localities. Download guide (PDF).